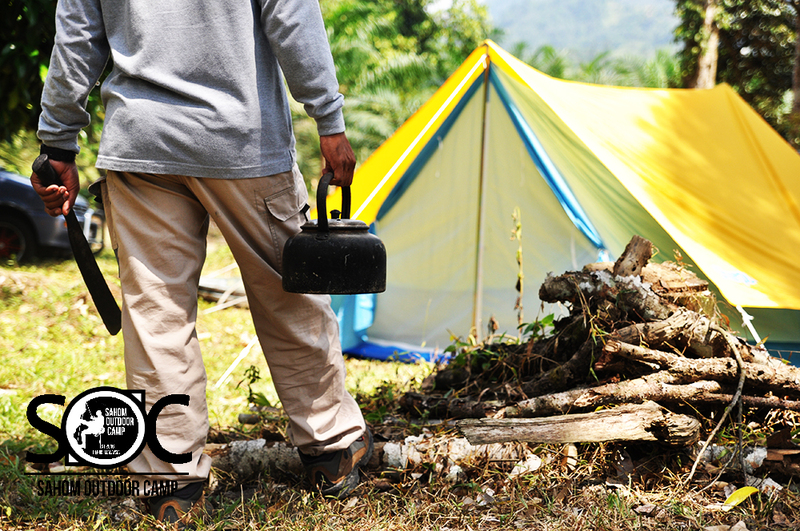 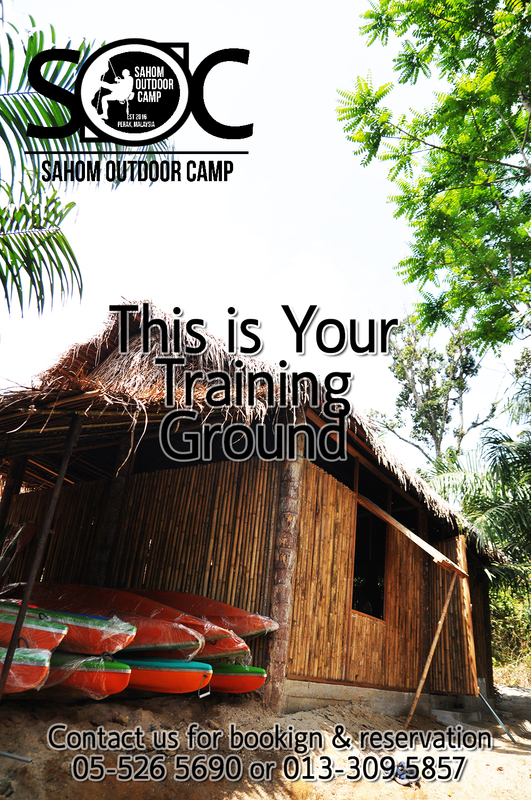 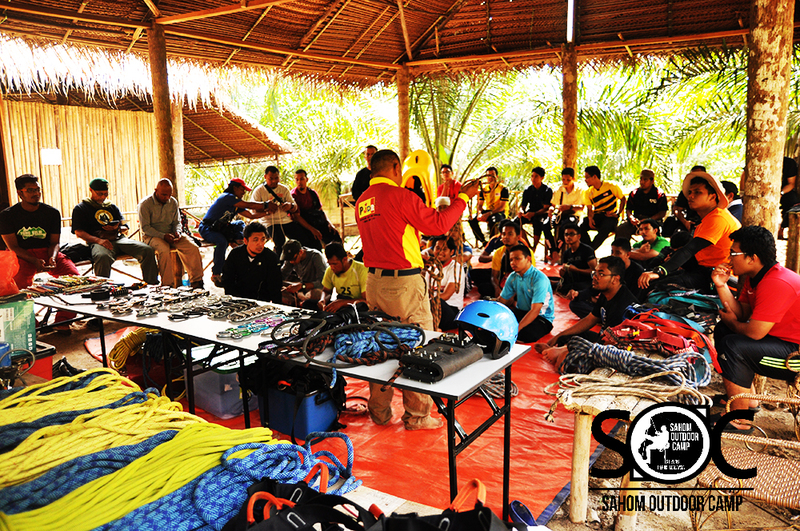 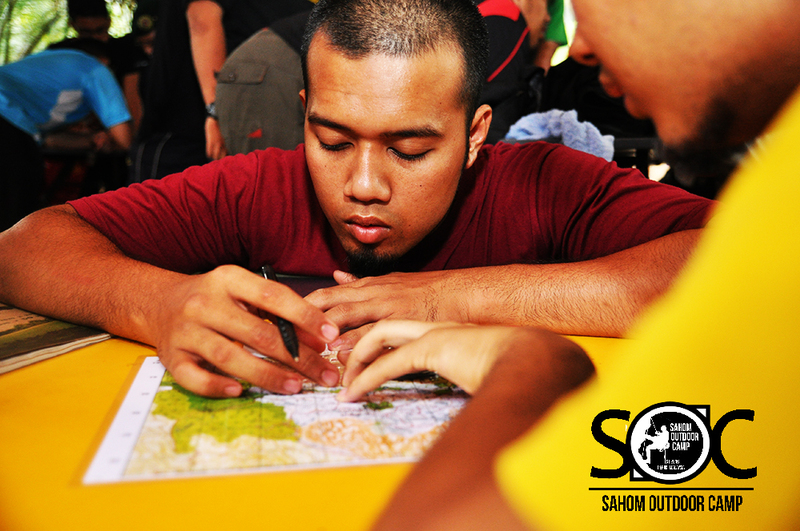 Sahom Outdoor Camp – Suitable for outdoor training program. 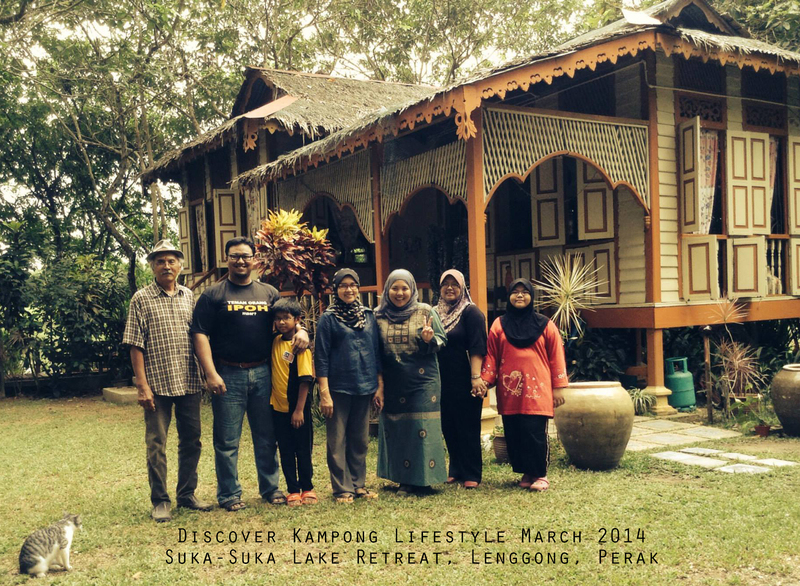 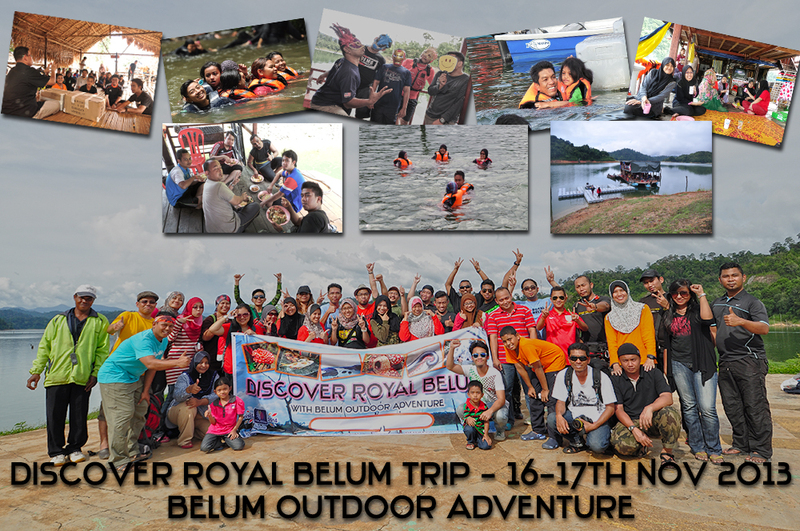 Last 16-17th Nov 2013, as part of BOA Visit Malaysia Year 2014 initiative, we spent 2D1N on the Houseboat visiting the Royal Belum and it was a wonderful visit. 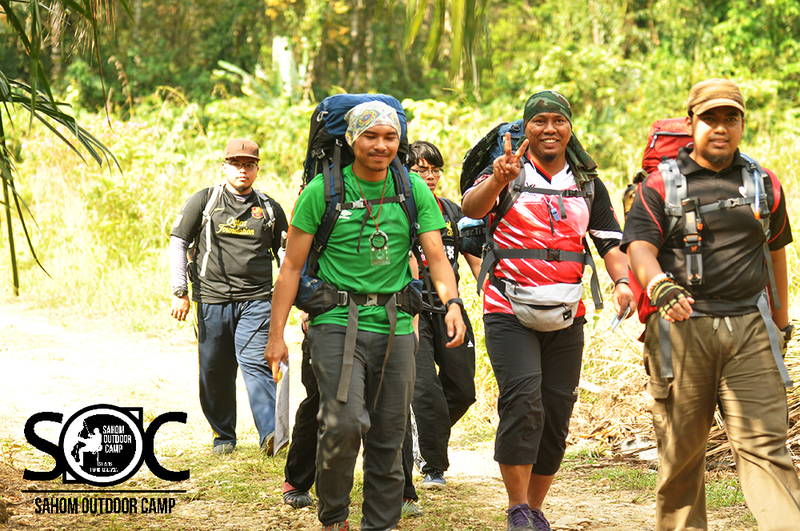 Eventhough it was a short 2D1N, we had fun visiting the Rafflesia (both species bloomed, Azlanii and Cantleyii), the Jahai tribe, juicy BBQ and rainy night, fun games in the lake, river trekking and fish sanctuary @ Ruok waterfall. 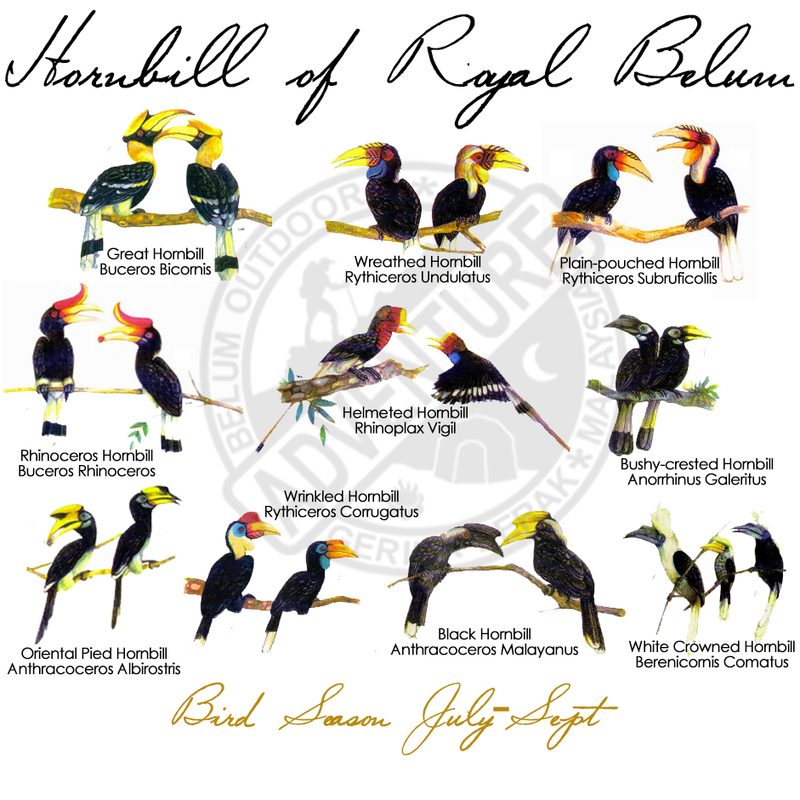 Some won the Sleepy Owl award, Ellie the Fat Elephant and Holly the Hornbill. 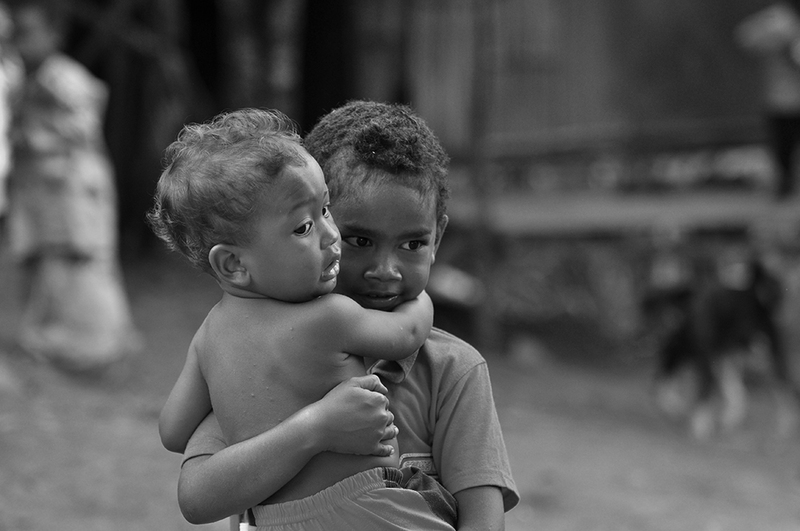 Here are some photos you to enjoy. 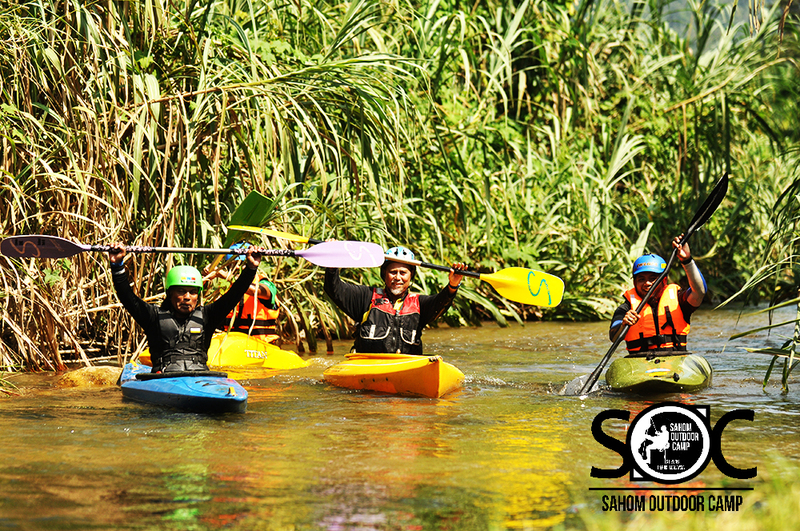 If you like to join us in our 2D1N trip, register yourself by visiting this page. 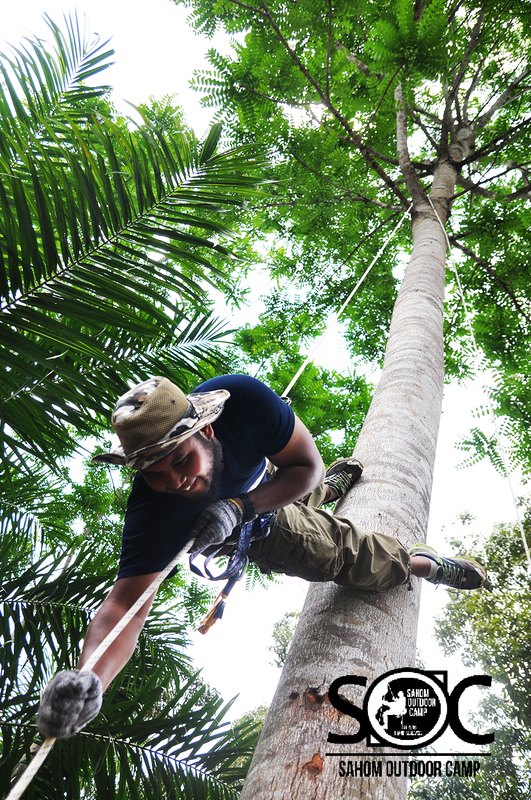 Why not get yourself to the rainforest and spend your weekend with us? 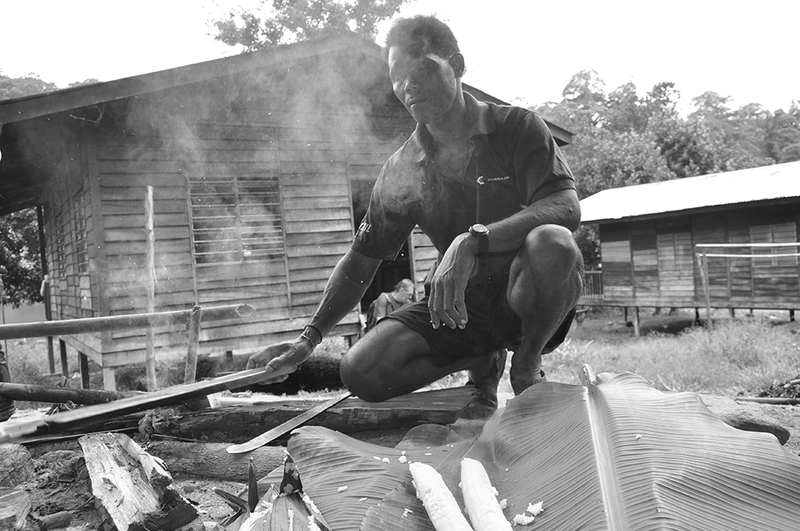 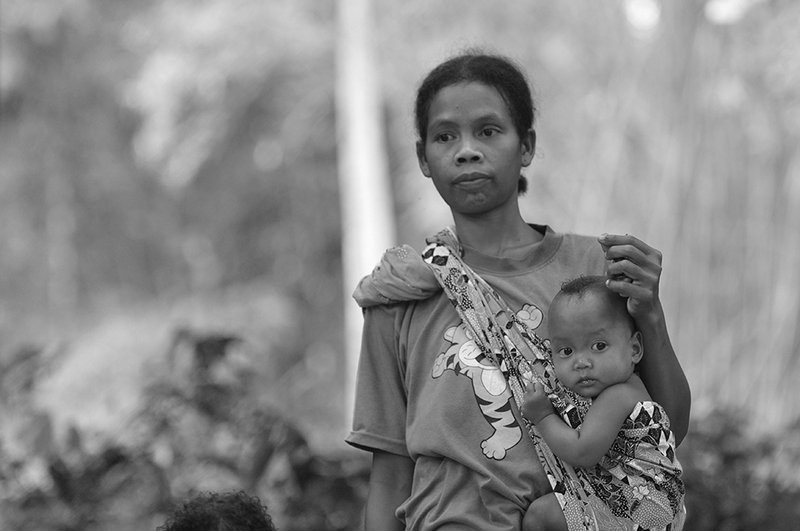 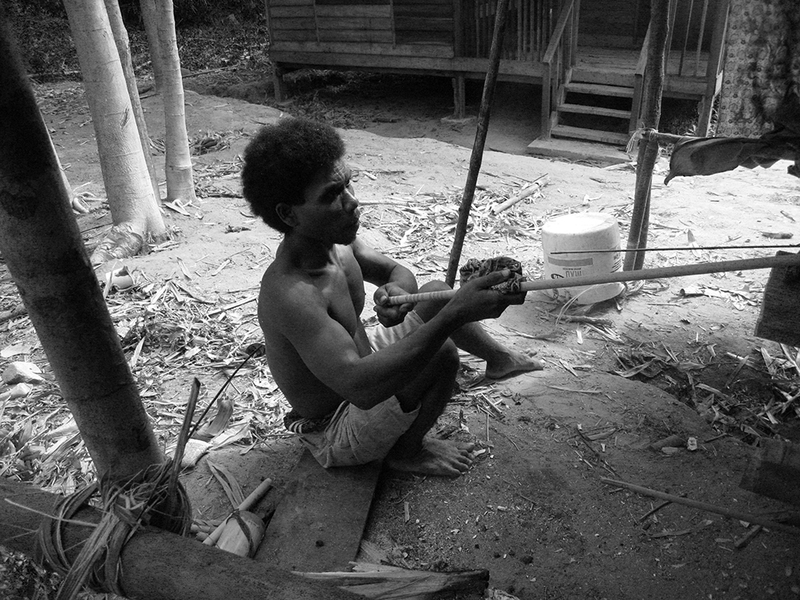 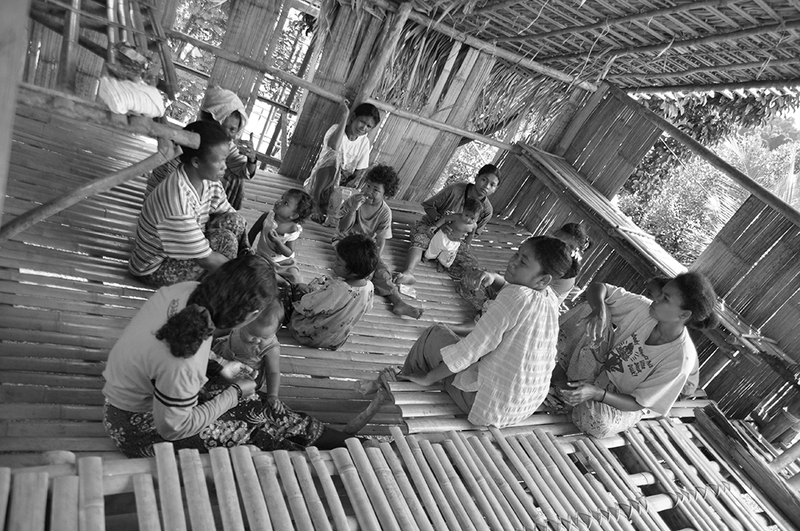 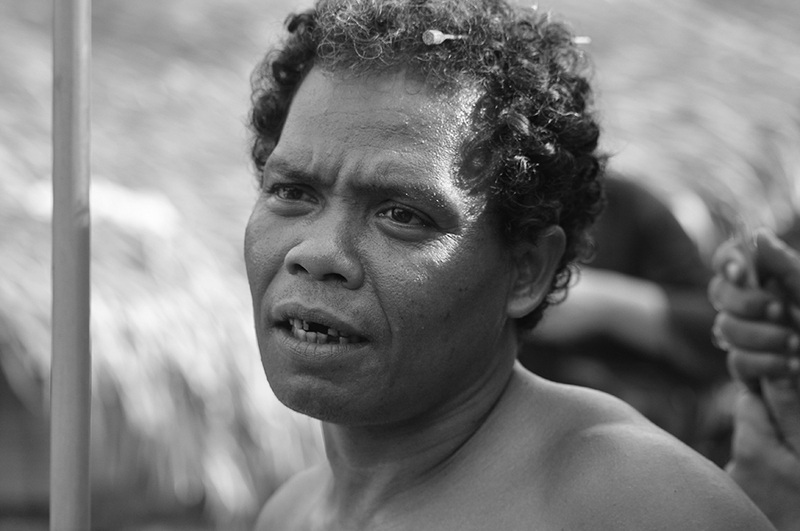 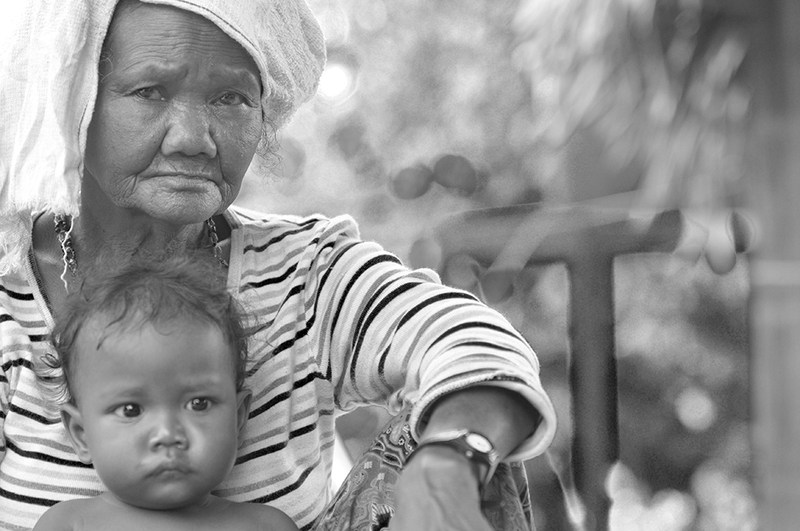 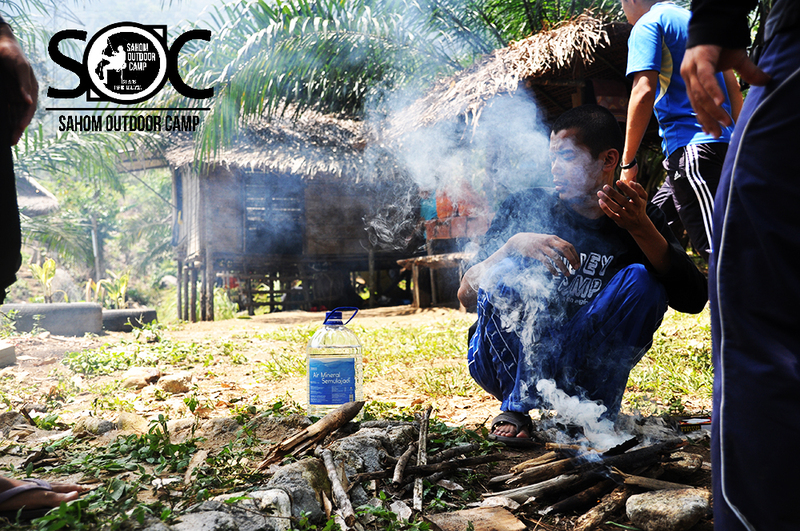 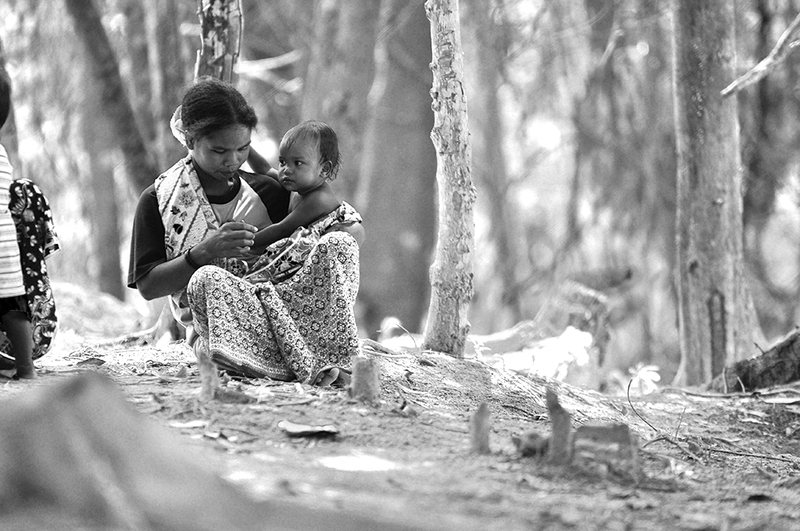 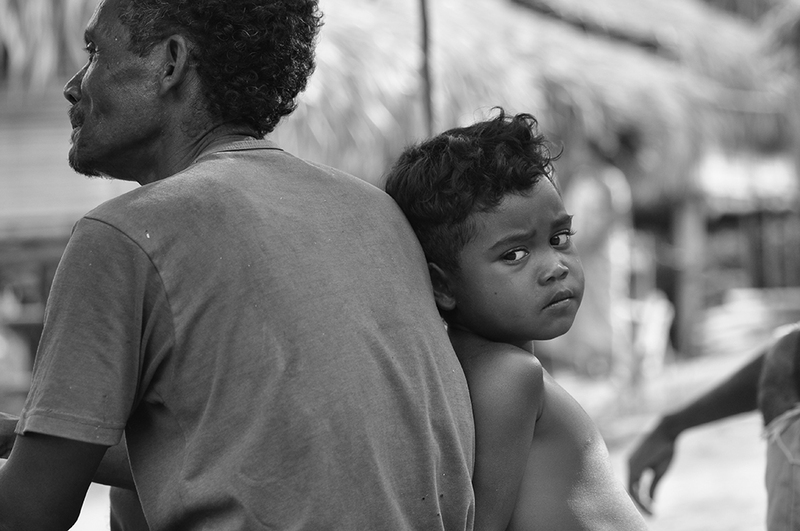 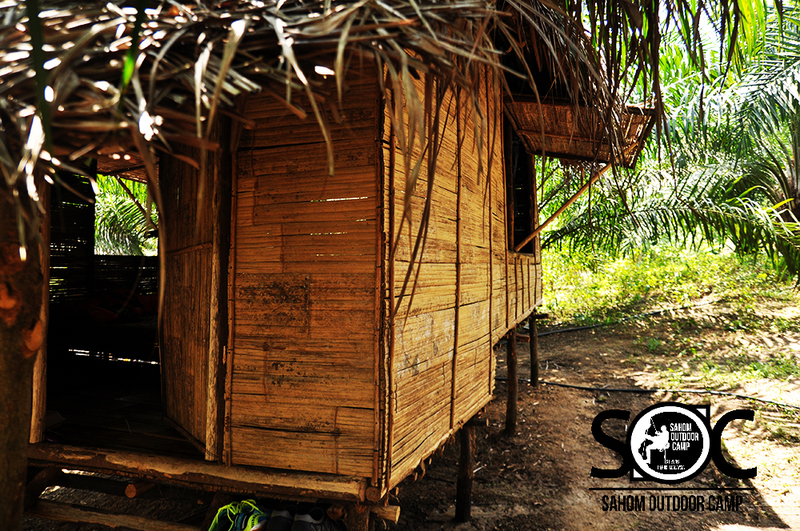 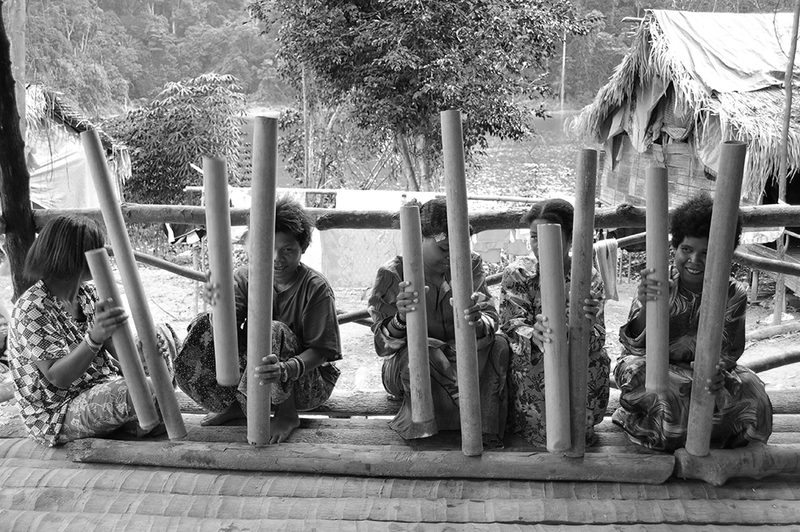 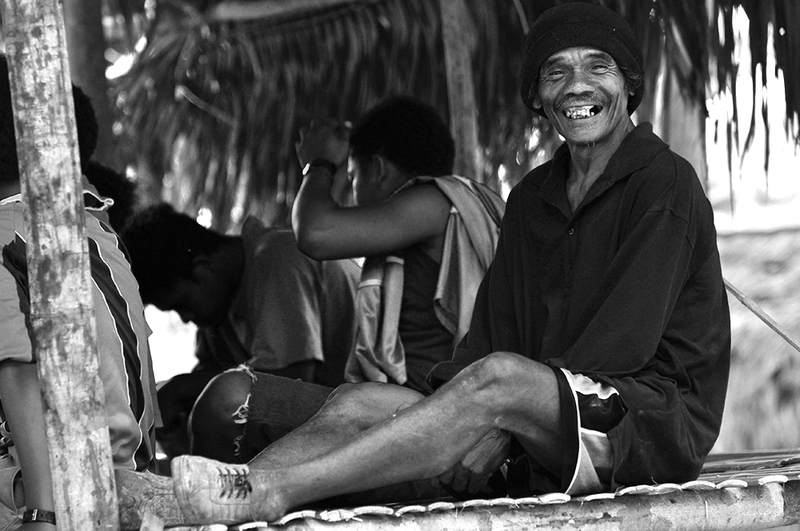 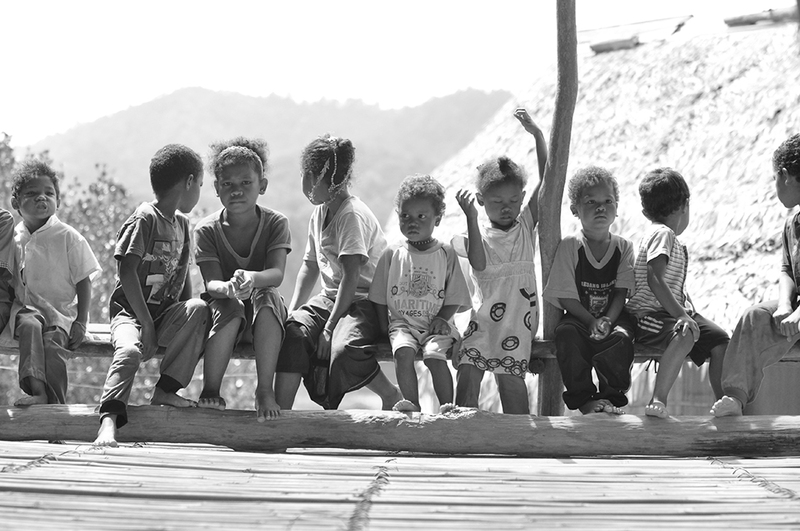 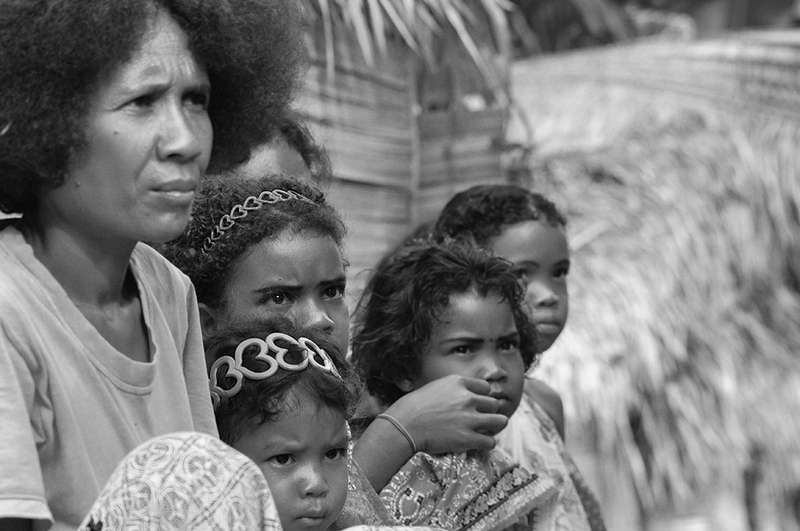 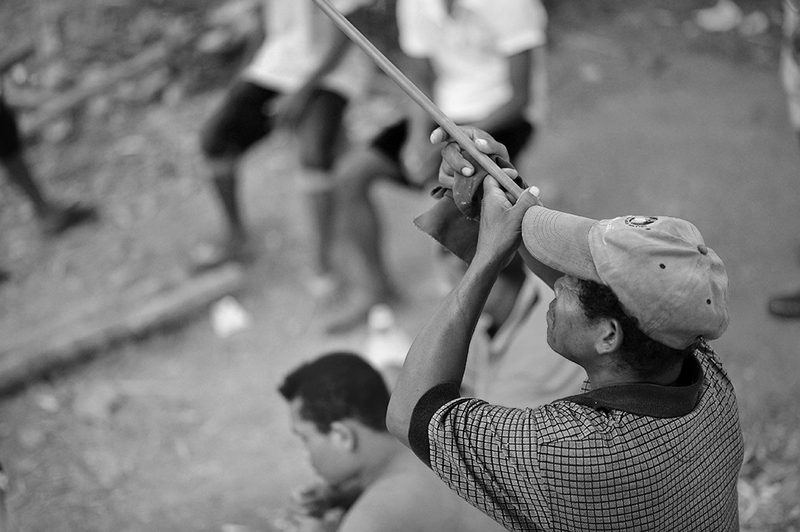 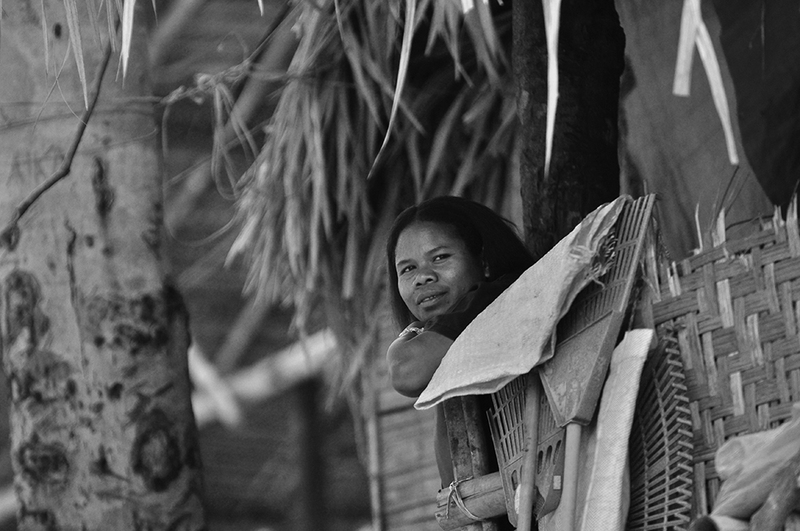 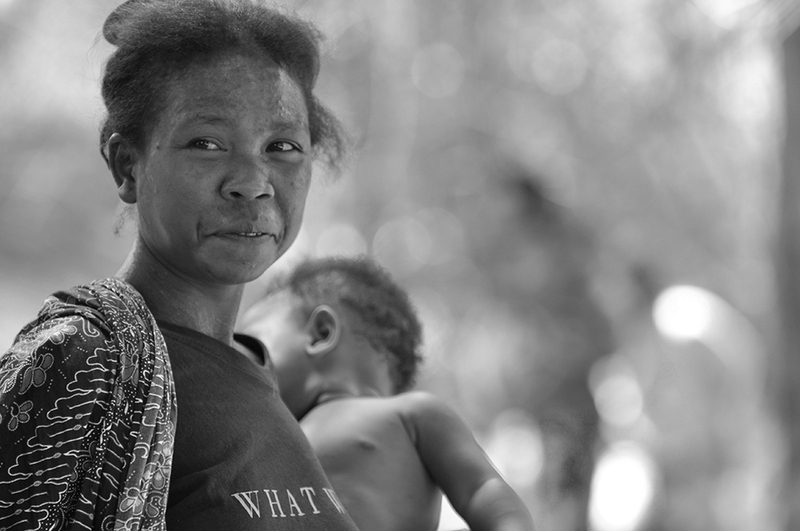 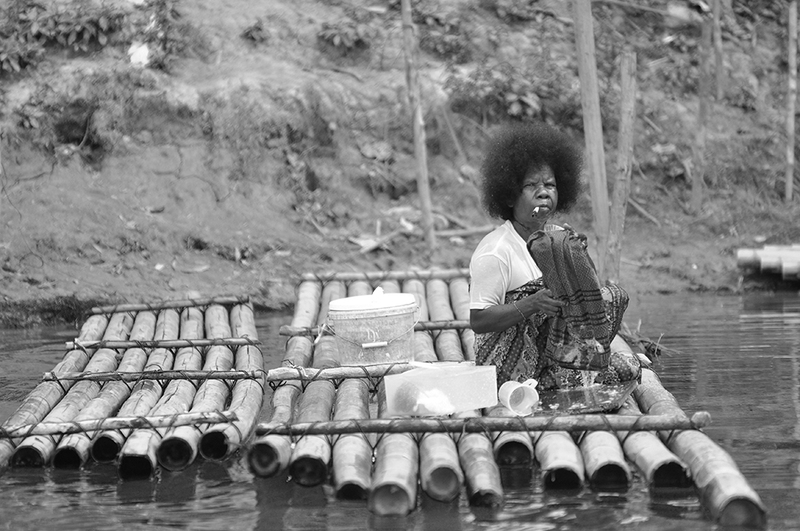 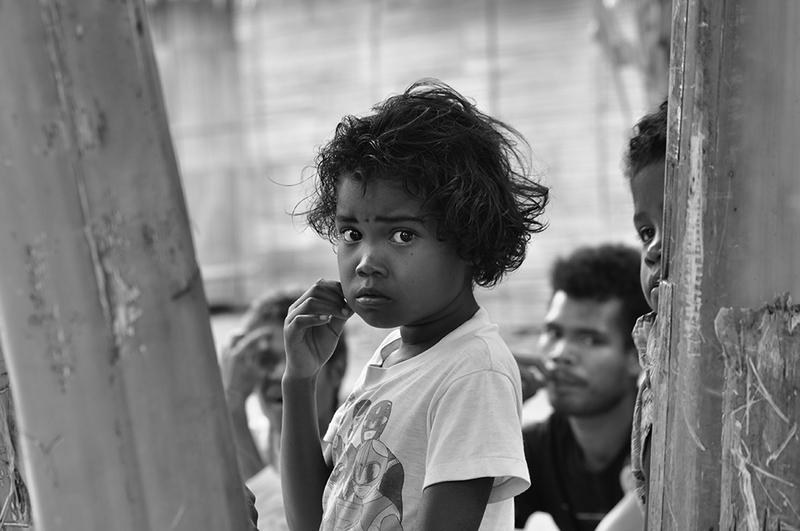 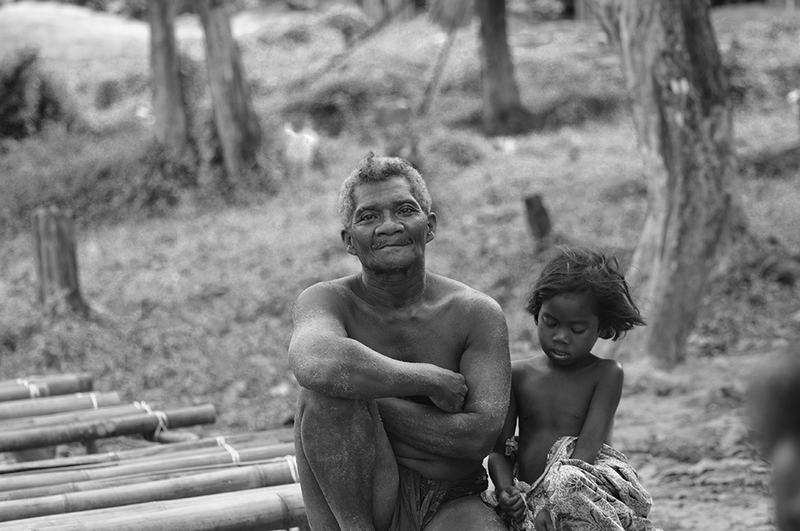 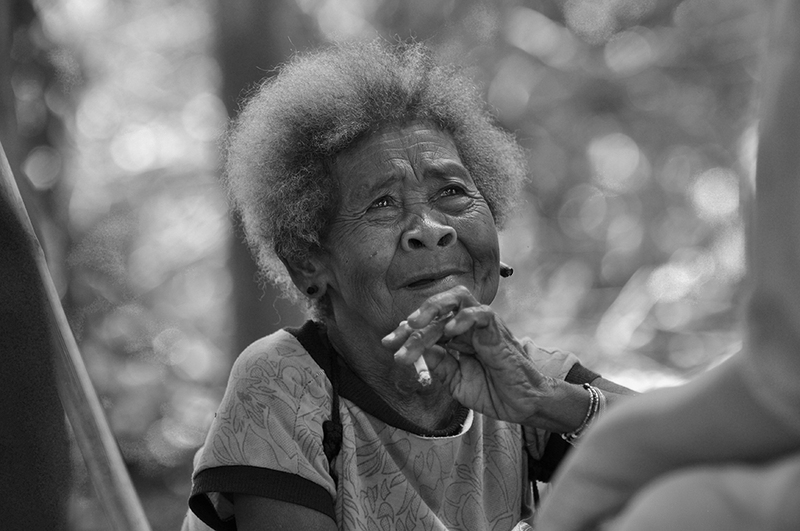 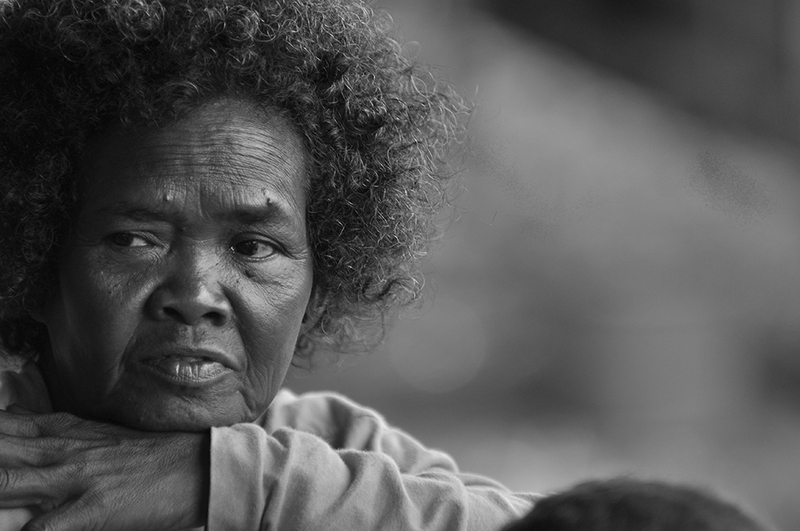 The Jahai are one of the nineteen Orang Asli people groups living in Peninsular Malaysia. 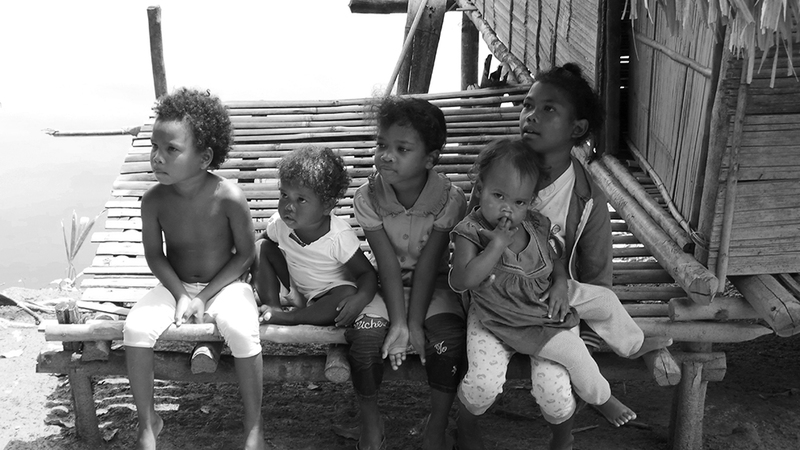 They are classified under the Negrito (or Semang) subgroup. 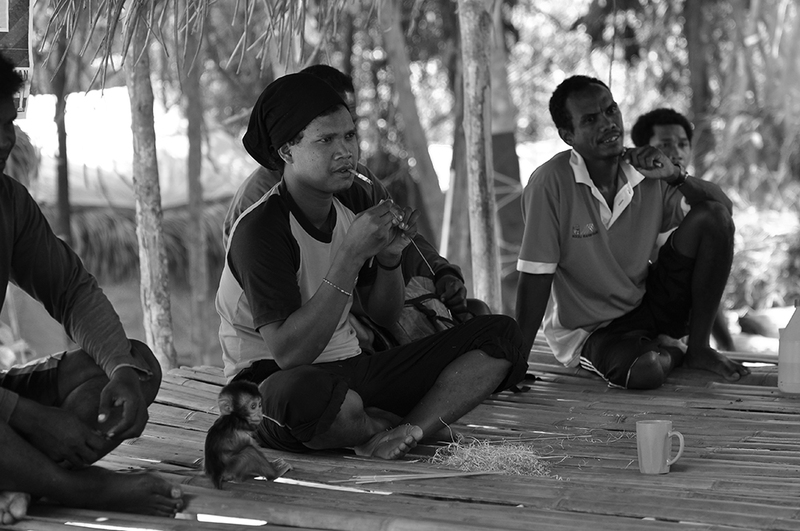 They refer to themselves as Jah Jehai or Orang Semang. 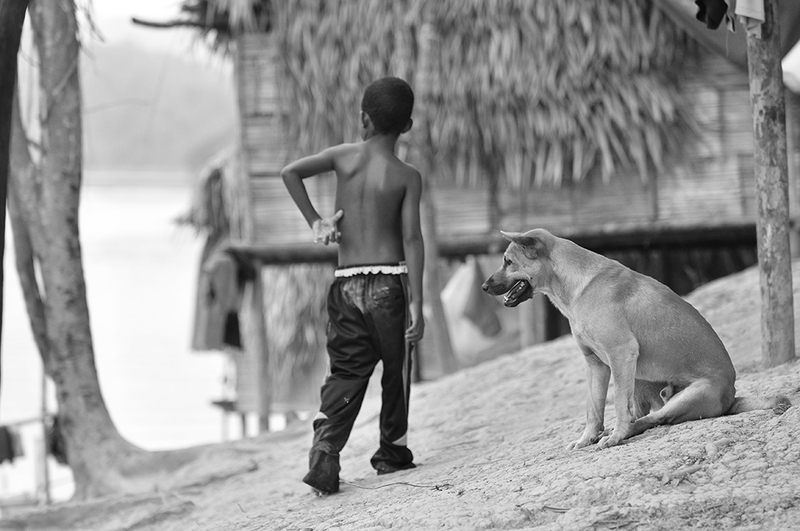 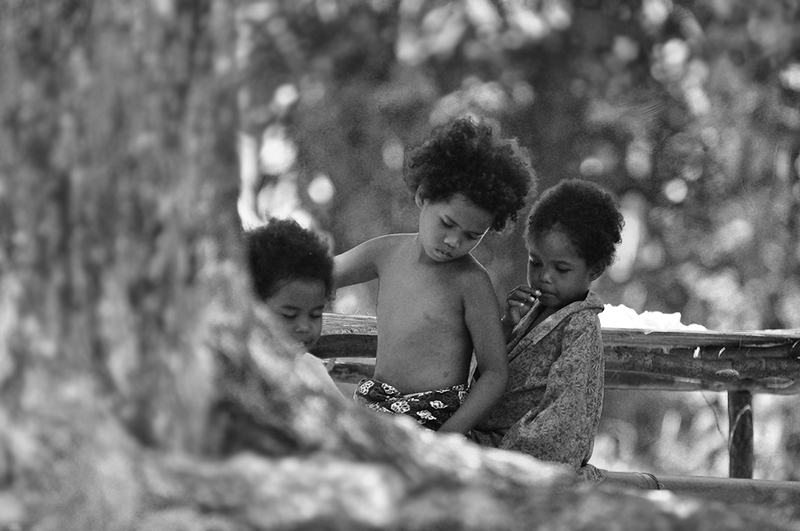 The Jahai, like all other ethnic groups of the Negrito, are generally of short stature with darker skin and have more curly hair. 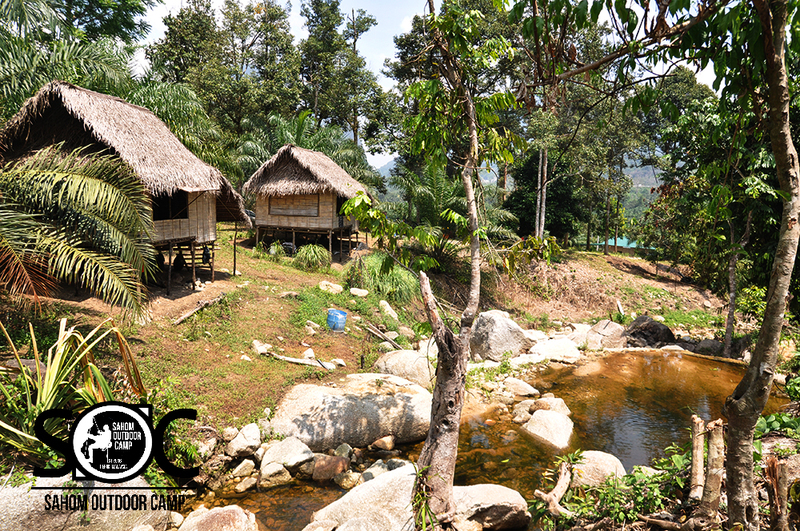 Jahai settlements are by the rivers and lakes located in the Jeli district of Kelantan and the Hulu Perak district of Perak. 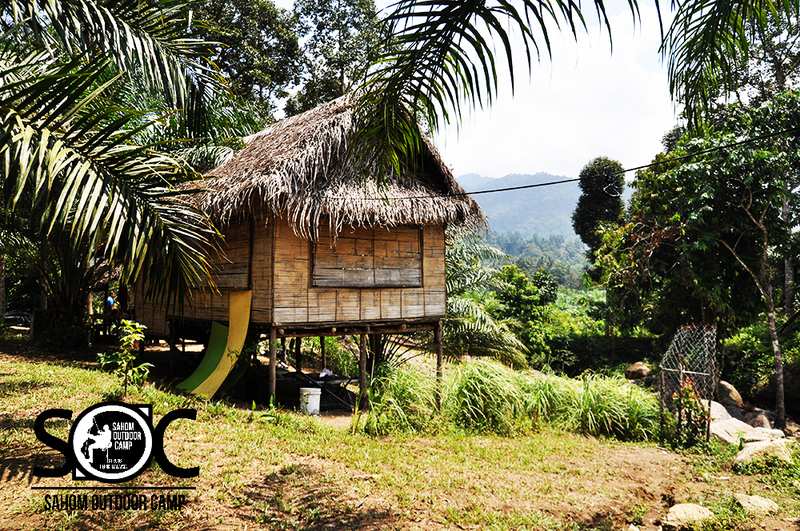 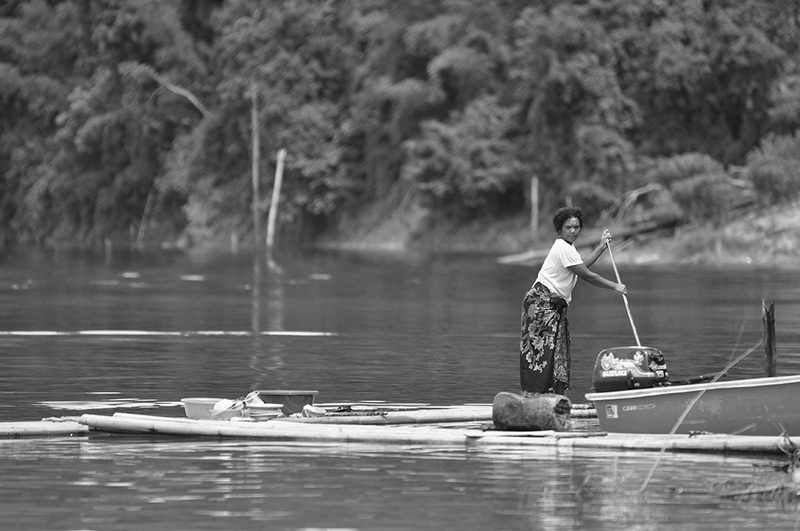 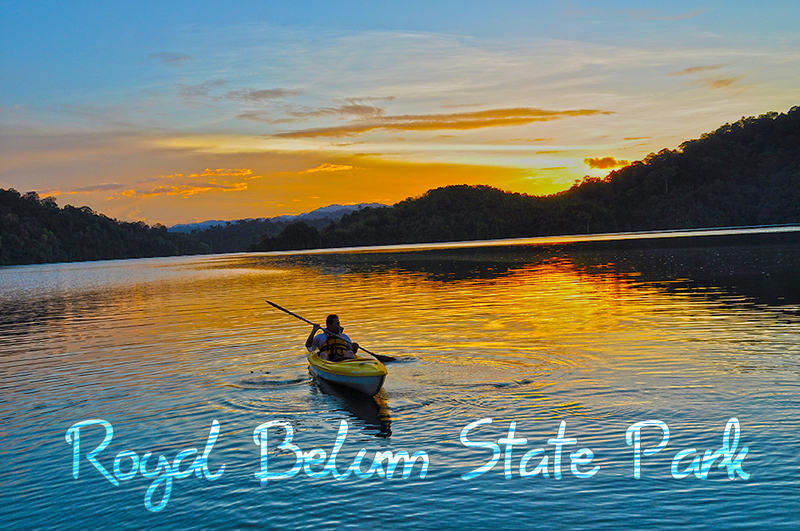 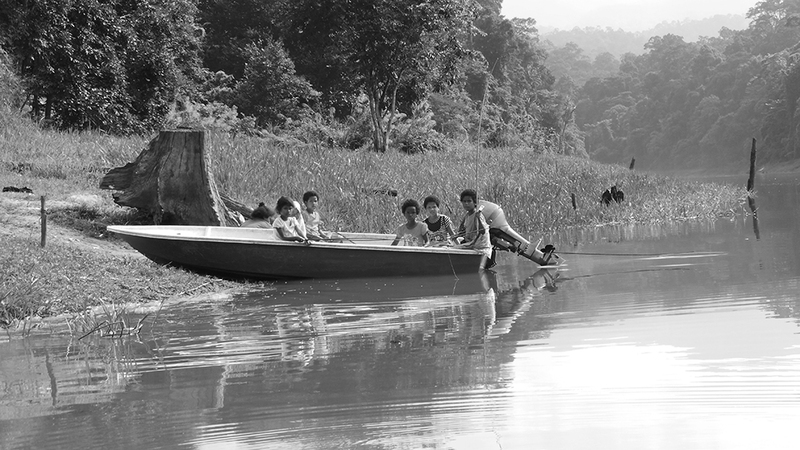 One such settlement is at the edge of the Temengor Lake located in the State of Perak.